Concrete Tanks are an important requirement in the times today and knowing about them, where you can get them from, and how you and the environment can benefit from them is an equally important feat. 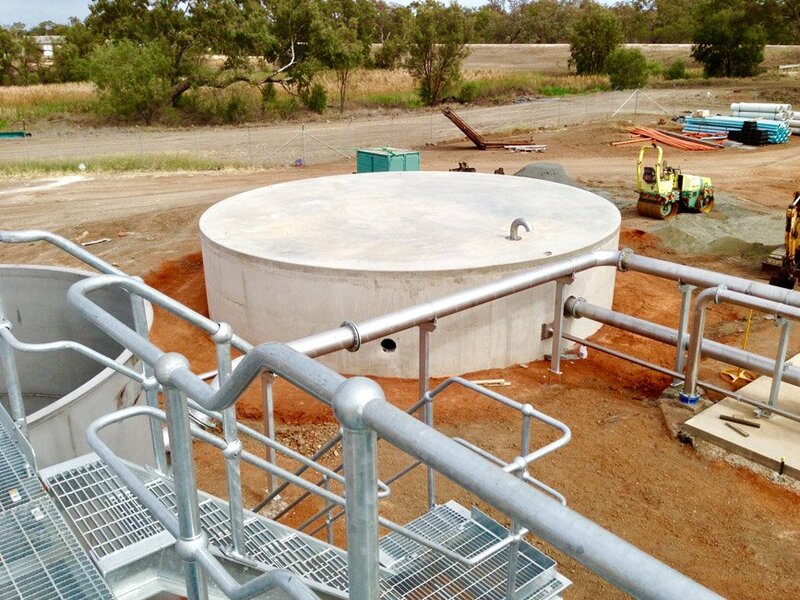 Bega Concrete Tanks is a Concrete Tank Supplying and Manufacturing Company that will cater to your water storage problems to the best of their ability. Why choose Bega Concrete Tank Suppliers over others? Bega Concrete Tanks has the experience of over 30 successful years in this industry of supplying long lasting and secure water and sewer storage solutions to our very long line of happy and satisfied clientele. We not only build our tanks with modernised equipment but also build them under the strict Australian standards. We have an innovative approach in the designs we construct and a very sincere, hardworking, and punctual approach when serving our customers. When we say that we efficiently complete all our projects in the shortest possible time, we mean it. Just when you are probably thinking we could not possibly get any better, we should probably not forget to mention that we are extremely budget friendly. Also, all our commercial concrete tanks, as well as our domestic concrete tanks all, come with a 25-year guarantee so you will be on the safe side for more than two decades’ worth of time which is more than most companies can afford to offer. In short, Bega Concrete Tanks is your best option if you are looking for a professional water storage service to hire, for commercial or domestic purposes, within your budget. Our concrete tanks come with a design life of 50 years and are the most top quality water storage solution you will find in all of Australia. We offer our customers a wide range of our standard built concrete water tanks that they can choose from. However, if the standard models are not fit for your needs and requirements, we can always customise the some of the best concrete water storage solutions for you. Once you’ve decided on what size you will be required after considering factors like the average water usage and rainfall in the area, our in-house designers will construct the perfect tank for you. Of course, we will be completely in touch with you throughout the whole process so that you will always be on-board. Our professional Concrete Tanks Manufacturer or installers make sure that all seams and weak joins are dealt with and the site is well prepared before starting with the installation. You can choose for your tanks to be partly or completely submerged according to what suits you best. We will install the concrete water tank in just the way you want because that’s how good we are. Your tanks can also come with a load bearing roof in case you want to use it in various other ways like a gazebo floor of a yard or as a garage floor. Whatever your dreams and needs – we will help bring them to reality!